At Manufacturas Polisac, we perform the complete transformation process, from polyethylene pellets to the final product. At Manufacturas Polisac, we perform the complete transformation process, from polyethylene pellets to the final product. This means we can control quality and coordinate all the processes involved in producing the final product, without having to depend on external companies.  That is how we can ensure consistent quality across all our products. Manufacturas Polisac has a traceability system that enables us to detect manufacturing irregularities in each process, so we can correct them on site. This also means we can identify the cause or origin of problems through internal non-conformities, which favours the evolution of our processes. This is the first phase of production. 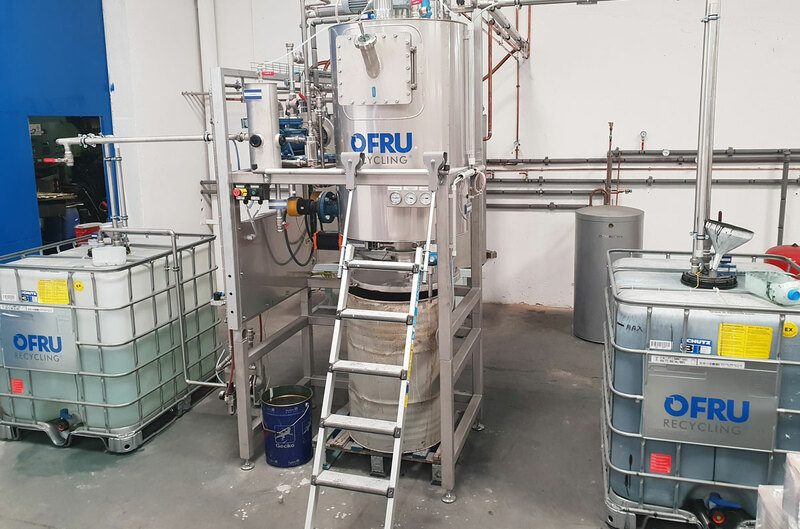 It is where the polyethylene pellet, sourced from a leading petrochemical company, is transformed into a plastic film with the measurements (width and thickness) and colour the client requires. 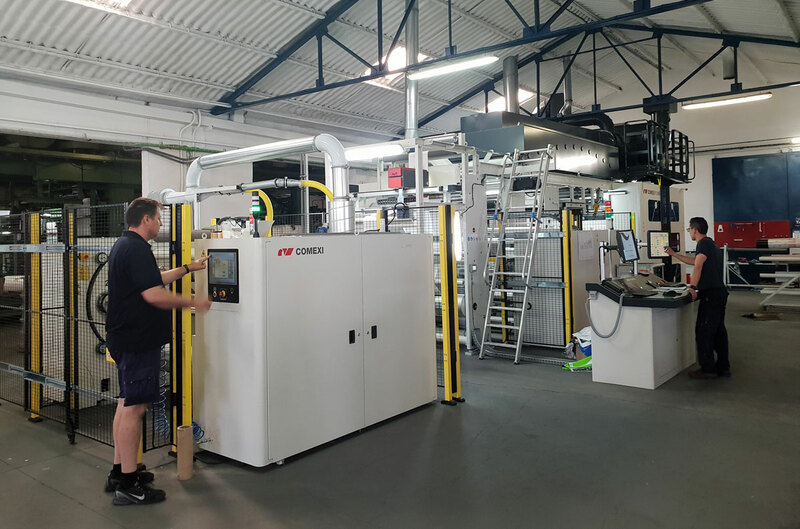 We have 15 extrusion lines that work continually, 24 hours a day, to create single layers and for co-extrusion, where different grades of polyethylene are transformed to produce materials with state-of-the-art mechanical and optical properties. 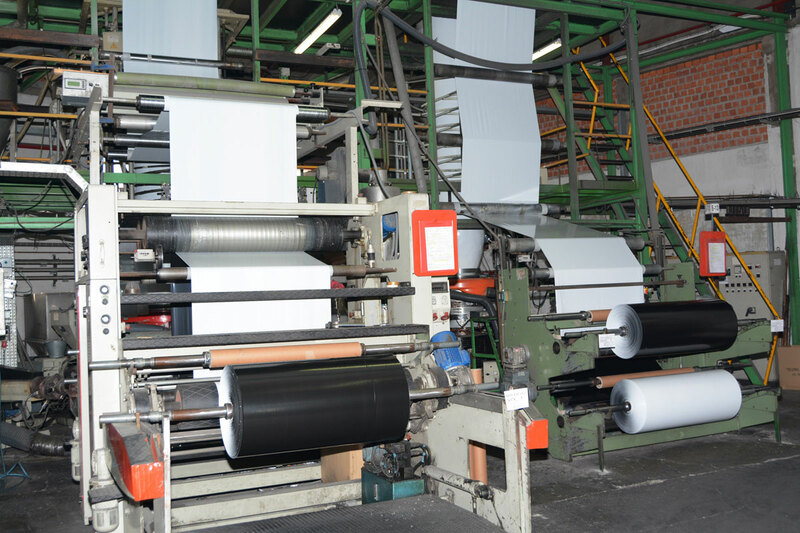 We have machinery that can manufacture products using recycled materials, available on request. We offer innovative solutions in environmental technology and integrate highly advanced solvent-recycling systems. The waste wash produced in the wash process is vaporised in distillation equipment using a modern heating technique. The vapours are then condensed in the condenser, and the distillate is channelled into a separate container. Solid substances from the distillation boiler are collected. They are removed at the end of the process and transported for waste disposal in accordance with the law. 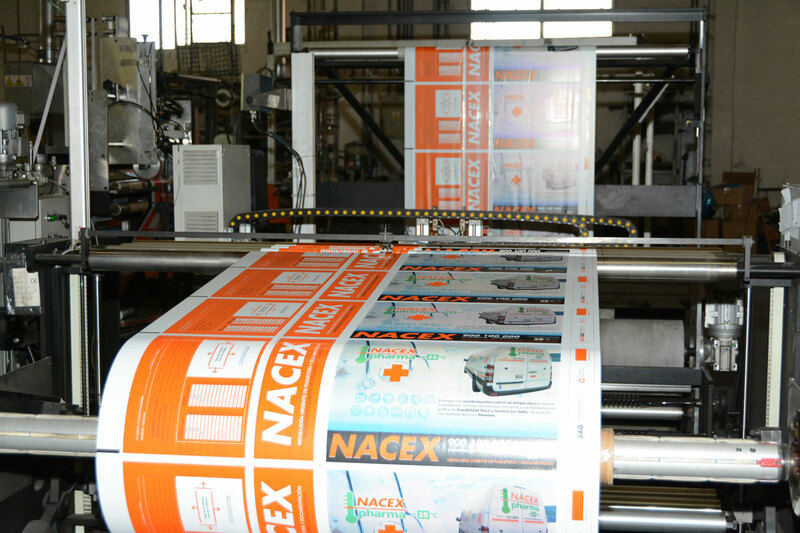 POLISAC has won first prize for the last five years running in the ATEF (Spanish Flexography Technical Group) awards, for the high quality of the print on our products. We have state-of-the-art, top-speed machinery and coding equipment for all our products, including all barcodes on the market and numbering for traceability. 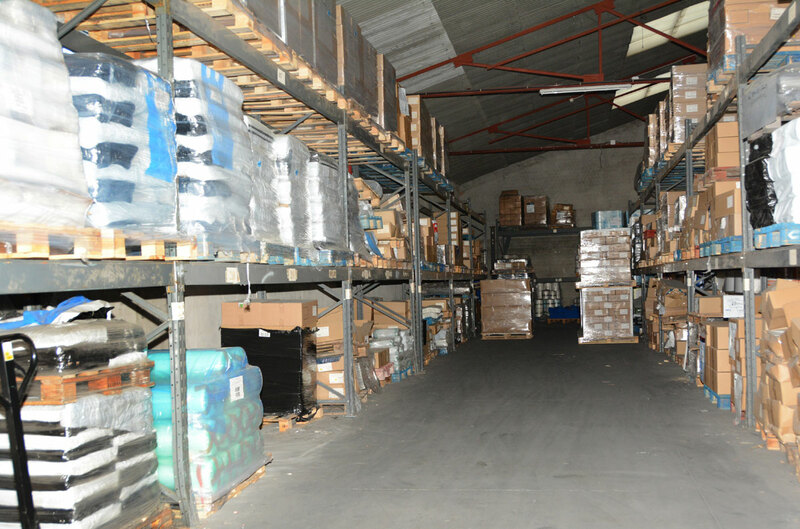 We have facilities for storing securely manufactured stock for our clients, automatically integrated with our industrial systems.